Congratulations on the new job! What was the process like to get it? Thank you! This was a long process over several months, involving an international headhunter and ending with the nomination by the Board of Directors, later approved by the Geneva State Council. What are the secrets to managing such a diverse and large network? You have to be personally interested in all these different fields on one hand, and on the other hand to be able to count on a professional and motivated Management Team, in order to delegate. By chance, this is the case for me at TPG. How did you get into the transport industry? Was it by chance, or had you planned it that way? I’ve been working in the transport industry for my whole career by choice. I successively worked in the automotive industry, in the aeronautical industry and then in the rail & road traffic industry. 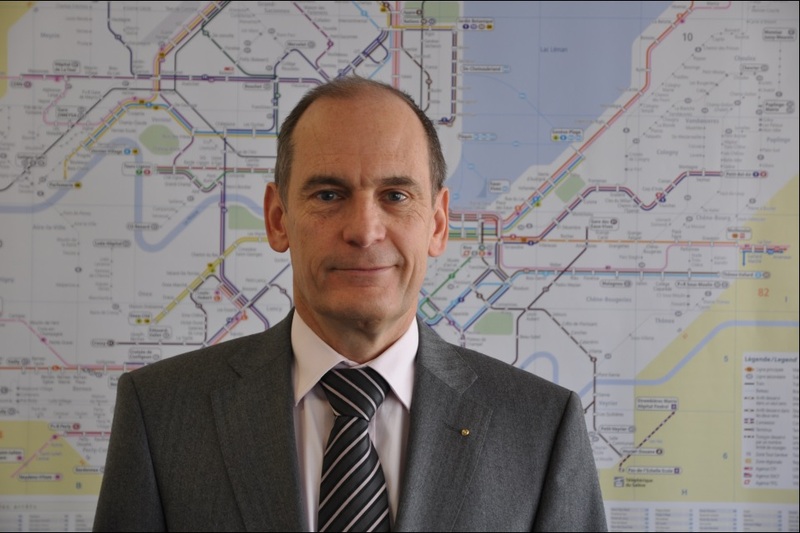 As the new Managing Director for public transport in Geneva, what changes do you plan to implement? – Adaptation of our delivery in terms of network, infrastructure and vehicles. Why did you choose to study your MBA at EU Business School? The main criteria that led me to this choice were the widely recognised organisation and certificate but also the flexible program which allowed me to study in tandem with my job. EU being totally in English was also an attraction as it gave me the opportunity to improve my English skills. Is Geneva a good place to study an MBA? If so, for what reasons? Yes, definitely. It is a very open business place where schools can find high level lecturers and students are surrounded by interesting peers. What advice would you give to anybody wishing to follow your career path? No career can be shown as an example, as everybody has to find their own individual way towards professional satisfaction. My advice is to find out what you really want, get the necessary education for that goal and work hard for it, never forgetting to be flexible and to use every opportunity. Of all the cities in the world, which do you think has the best public transport system and why? 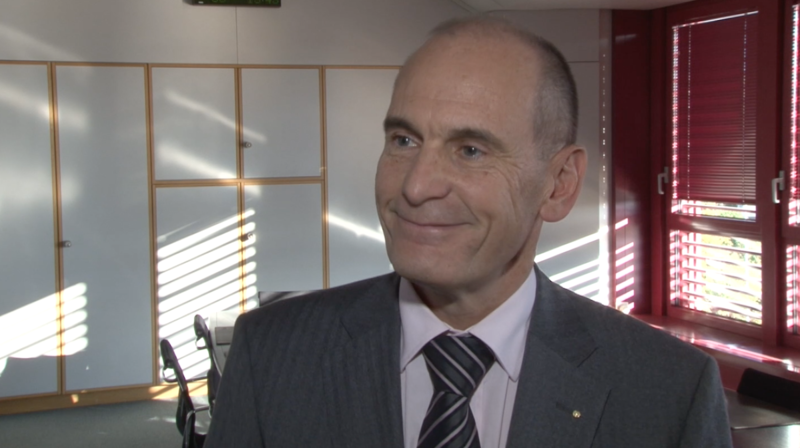 I would mention London for its huge network, Zurich for its efficient infrastructure and I believe we have a very good public transport system in Geneva, to be soon improved with the CEVA project (Express line Cornavin – Eaux-Vives – Annemasse). How do you see the future of public transport evolving? I believe that public transport will progress further, and has to do it particularly in the fields of average commercial speed, quality of service on board and environmental friendliness. What would you say to those people who don’t use public transport at all? You should really try it. You will probably not quit individual mobility to switch 100% to public transport, but you will discover that these two transportation modes are complementary and that public transport is in many cases quicker, more cost-effective and allows you to make a better use of your time. On our side, we have to improve ourselves in order to make it easier for occasional customers to use public transport.